Ain Ghazal is a Neolithic site located in North-Western Jordan, on the outskirts of Amman. It dates as far back as 7250 BC, and was inhabited until 5000 BC. 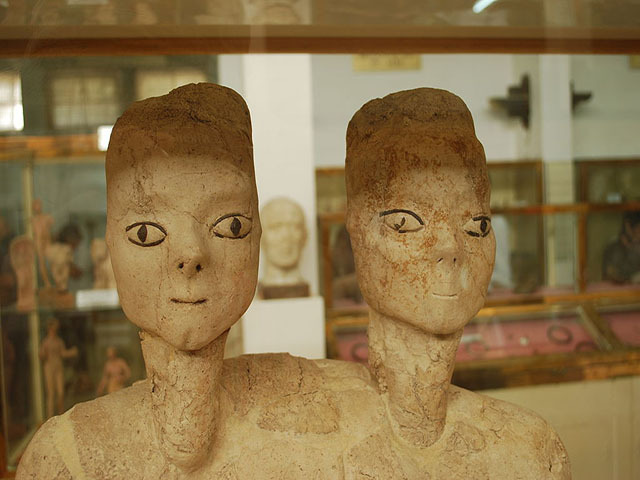 Ain Ghazal ranks as one of the largest known prehistoric settlements in the Near East.